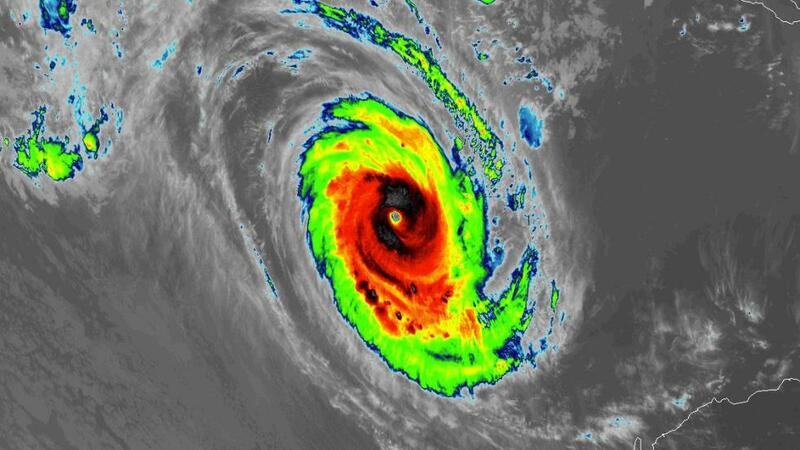 Tropical Cyclone Marcus reached Category 5 intensity late Wednesday (U.S. time) northwest of Australia. It was the Earth’s strongest tropical cyclone since Hurricane Maria six months ago. 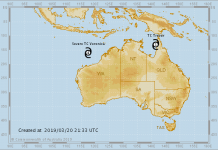 Tropical cyclone season in the Southern Hemisphere runs from November through April. So there will be maybe maybe some more! 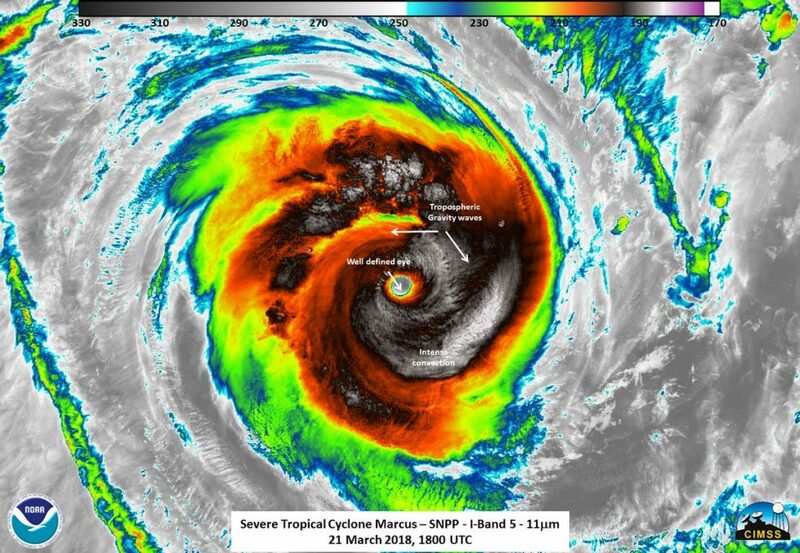 Powerful Tropical Cyclone Marcus was churning in the southeastern Indian Ocean, off the northwest coast of Australia, late Wednesday (U.S. time) with maximum sustained winds of 160 mph, equivalent in strength to a Category 5 hurricane on the Saffir-Simpson Hurricane Wind Scale. 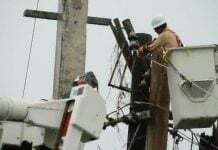 That made it the strongest tropical cyclone on Earth since last September, when Category 5 Hurricane Maria devastated parts of the Windward Islands, the Virgin Islands and Puerto Rico. Marcus is forecast to steadily weaken as it turns to the southwest, then south, and finally southeast toward Perth, Australia, by this weekend. 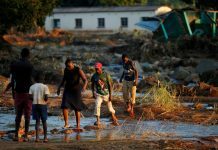 However, it will pose minimal threat to the continent, weakening before it gets there. This image from the Regional and Mesoscale Meteorology Branch (RAMMB) for the Cooperative Institute for Research in the Atmosphere (CIRA) at Colorado State University shows Marcus as a Category 5 late Wednesday (U.S. time). 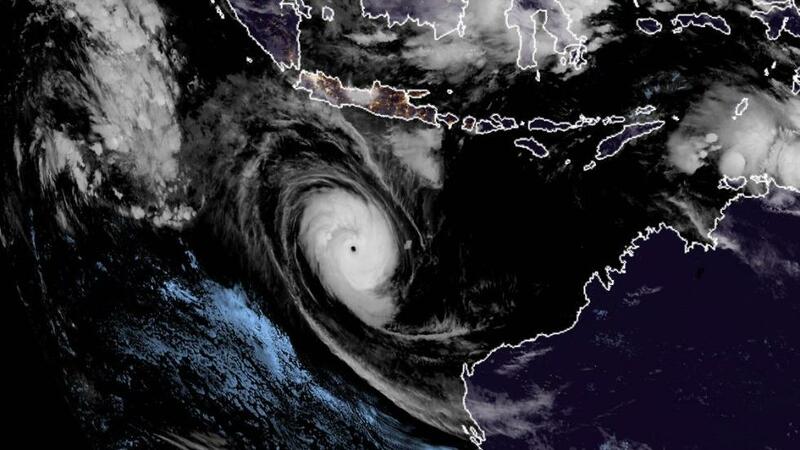 Nighttime satellite image from RAMMB/CIRA showing Marcus as a Category 5 tropical cyclone between Indonesia and northwestern Australia. Zoomed-in view of Marcus from NASA’s Terra satellite on Thursday, when it remained a strong Category 4 tropical cyclone. 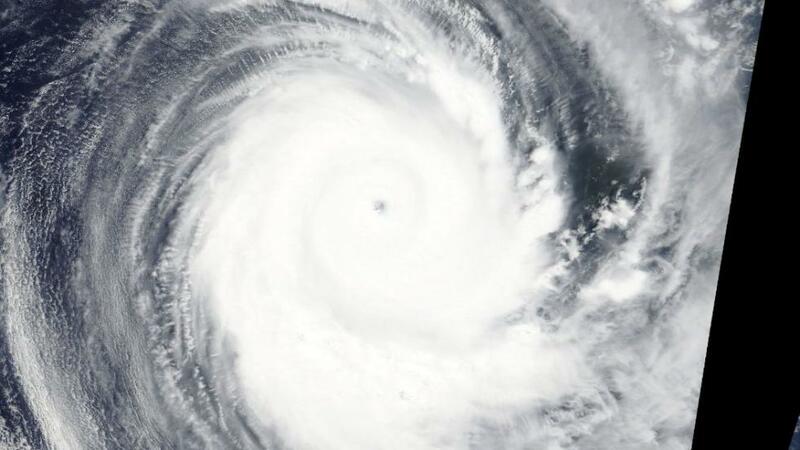 Tropical cyclone season in the Southern Hemisphere runs from November through April, although tropical cyclones can form in any month of the year. As shown in the next Tweet there are probably more to come! Get ready! It’s amazing, God forgives us. The climate is changing too fast.